I wanted to write this because I didn’t know what to expect when I went in. I figure if I could have read someone else’s account beforehand it would have been really useful for me. Hopefully this will be useful for someone approaching their first major wedding fayre. 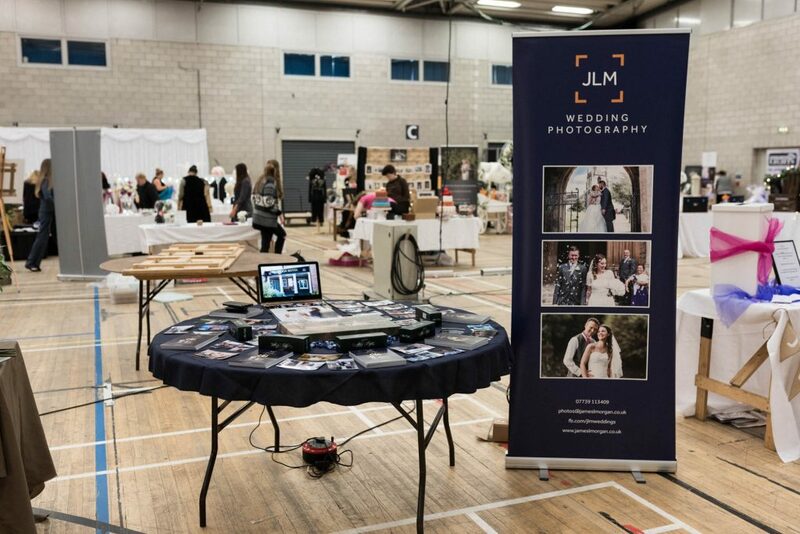 I just wanted to share my experiences to help those new to wedding fayres, exhibitors and visitors alike. 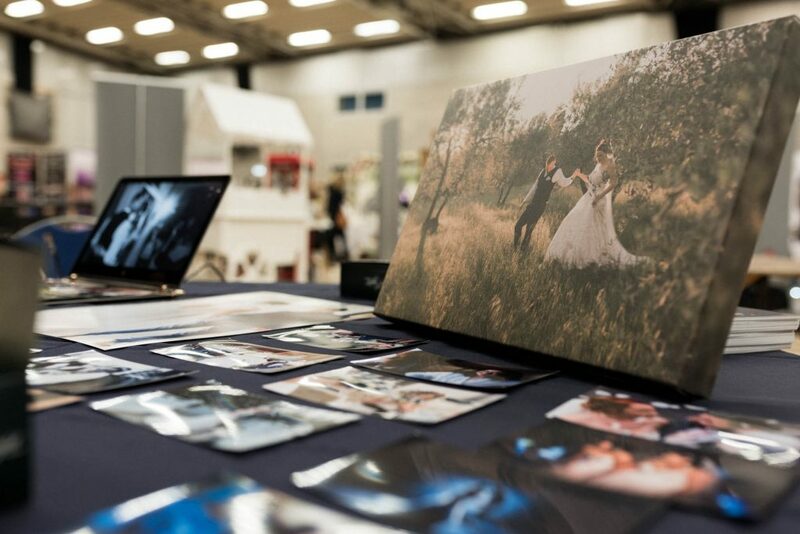 Exhibiting for the first time can be daunting. 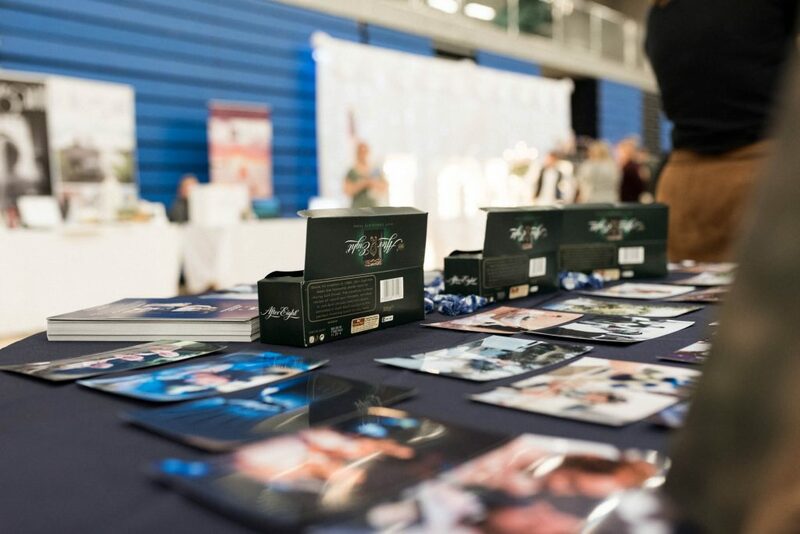 My first wedding fayre was last year (which I also blogged about). For that one I was hugely under-prepared. I literally turned up with my laptop, a projector and a nicely pressed suit. I’ll spare you the full story, it’s all here if you’re interested. Suffice to say I learned that I needed to stand out somehow. Especially considering the fact that I was to be competing with at least 7 other photographers that I spotted. So this time I came prepared. At this point I want to give a shout out to Chris of Chris Green Designs. Chris is the graphic designer behind my logo and business cards. When it came to needing a banner, I knew exactly who to turn to. 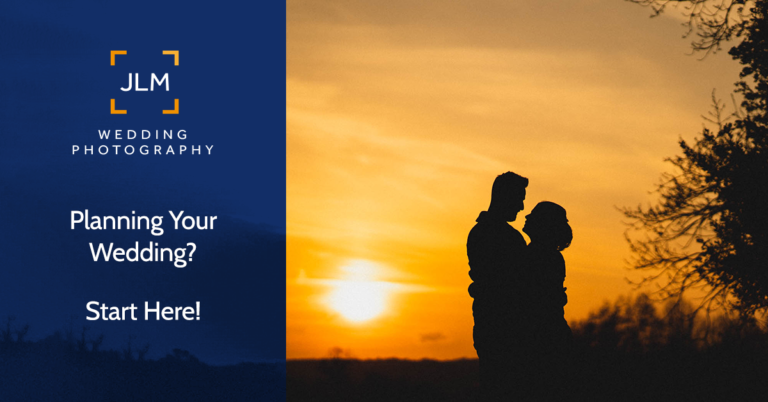 Chris has been instrumental in building JLM Wedding Photography into a cohesive brand. For all those budding photographers, unless you have a background in graphic design, please seek the services of someone like Chris. It will make a world of difference. So that was the banner sorted. I already had the laptop and have plenty of slideshows to play on loop. I commissioned my friend and fellow photographer Glyn to make me a canvas to stand alongside the laptop. Glyn is another solid recommendation from me for canvas and large format printing, check his Facebook page for details. To finish things off I got a last minute navy blue table cloth and some prints from ASDA. Whilst I was at ASDA I remembered one of my future bookings talking to me about her experience going to wedding fayres. Her advise to me was to have chocolate on my stand. Apparently that is essential for luring in the brides to be. I can confirm that, whilst not essential, it certainly gives you a talking point. If nothing else, they are handy to snack on. Which is another good point to remember, bring food and drink supplies. If the fair is busy you may not get chance to eat much. At the very least bring a bottle of water and a snack to get you through the day. I guess it’s too early to tell how many bookings I will get as a result of doing the fayre. Maybe some of the people who I spoke to will get in touch, maybe not. 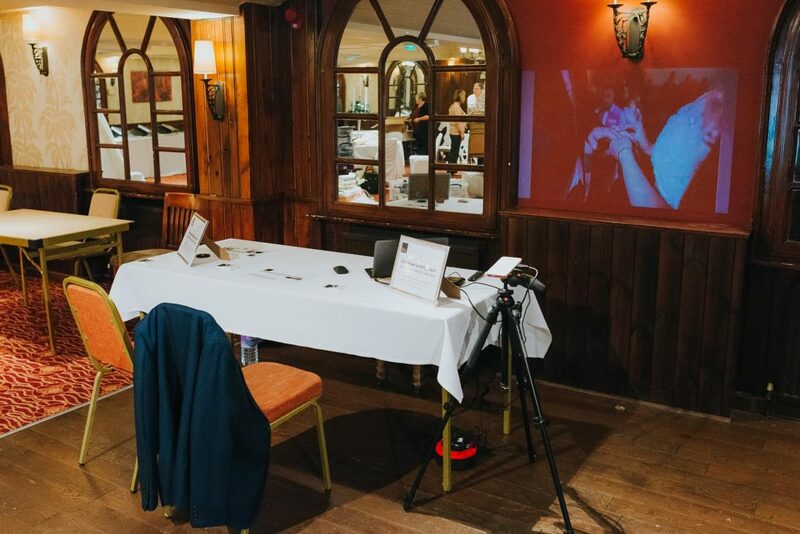 I went into this wedding fayre without expecting to take any bookings. My intention was to meet other suppliers. Working weddings is a little isolating. I tend to always get chance to chat with DJs, makeup artists, venue coordinators and others who are doing their work on the wedding day. There are so many other suppliers whose work I admire and yet never get to meet. It was lovely to meet other suppliers like florists, venue decorators, cake makers and so on. So was it worth it? Yes definitely. The final shout out has to go to Angela and her team at Angela Godfrey Events. 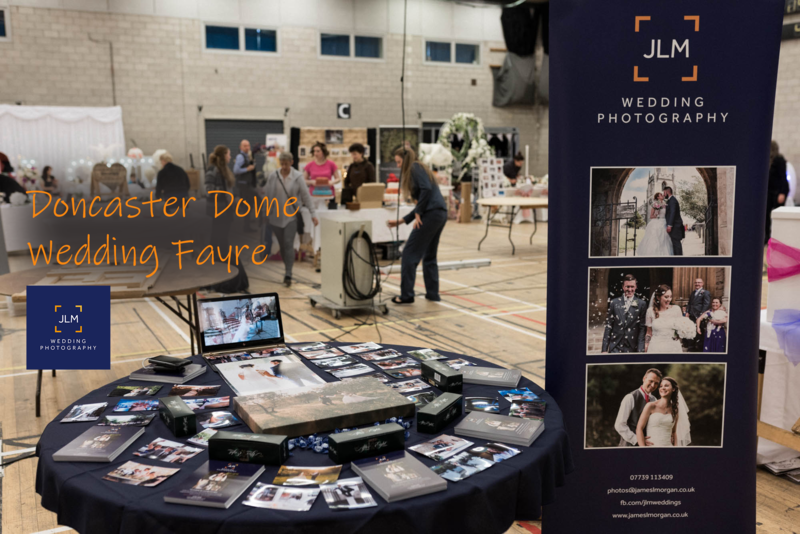 Though I have never tried to organise a wedding fayre, I can’t imagine it was easy. Everything ran very smoothly as far as I could tell. Feedback I got from attendees and other exhibitors was very positive. 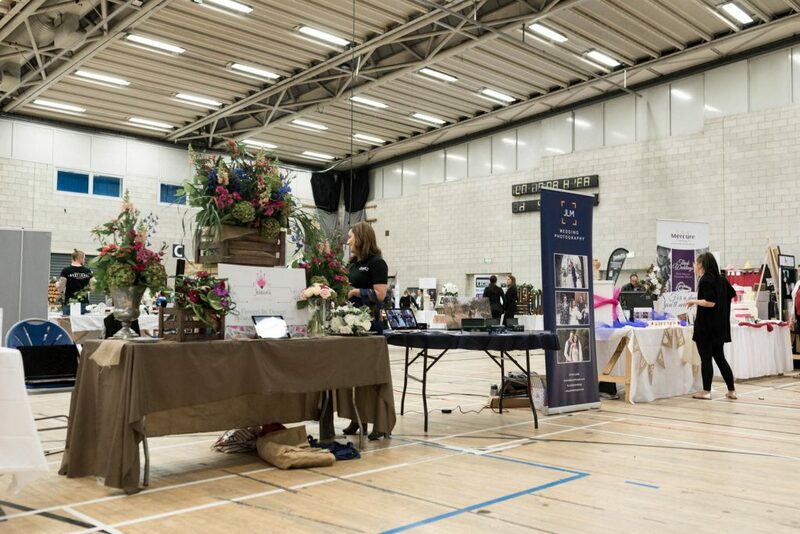 I am mostly thankful to Angela for answering all my many wedding fayre newbie questions. She was very patient with me. I just hope she will have me back next time.